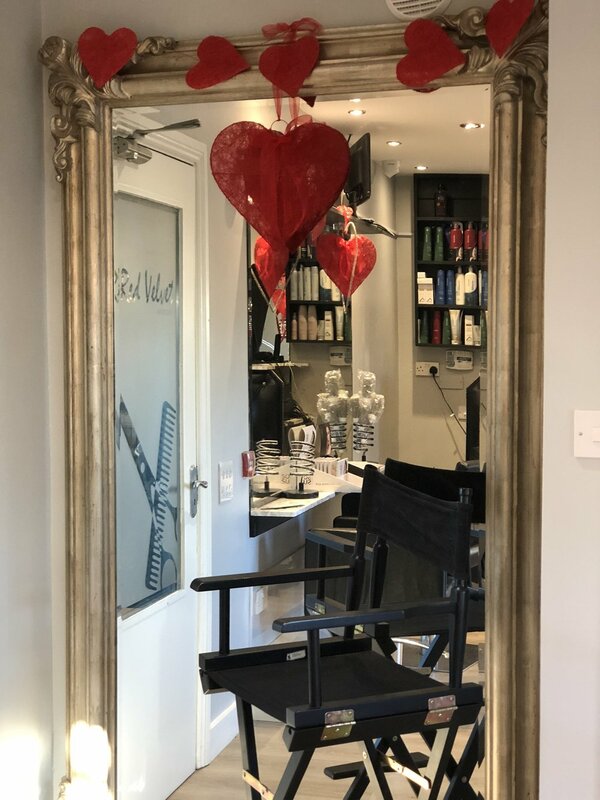 Gill is our resident make up artist and is based in both Malahide and Ballyboughal. Call either salons to book in for makeup. 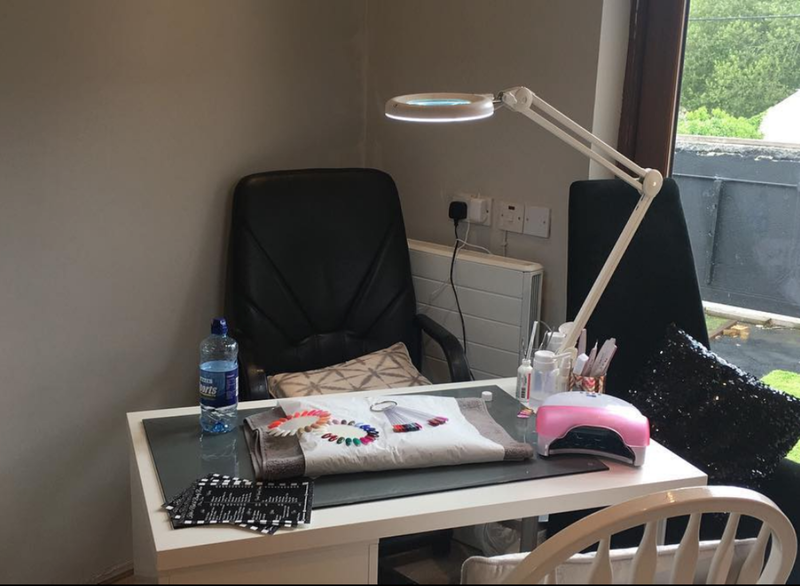 Katie Roche is our resident nail technician and is based in both Malahide and Ballyboughal. Call either salons to book in for nails.